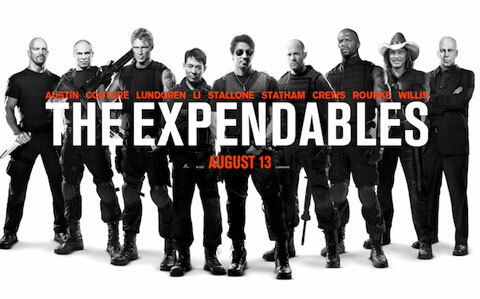 On the 9th of August, the Top Left Design team (and guests, but sadly minus Amy) were privileged enough to attend the red carpet Premiere of the new Blockbuster film “The Expendables“, starring Sylvester Stallone, Jason Statham, Jet Li, Dolph Lundgren, Mickey Rourke, Bruce Willis, Arnold Schwarzenegger, and the voice of Justin Bieber. Ok well maybe not that last one, but pretty much every big action movie star of the last 20 years! How you might ask? Well Keren’s (@topleftdesign’s) father just happens to be Avi Lerner, Producer of the movie. He has also produced such Hollywood hits as Rambo IV (Stallone), Righteous Kill (Pacino / De Niro), and The Black Dahlia (Hartnett / Johansson).